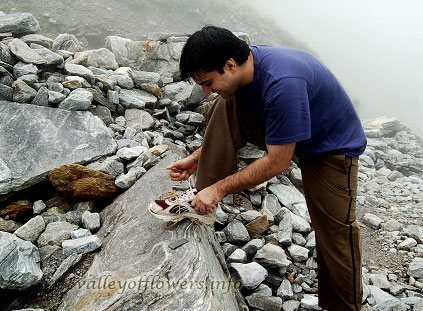 I came first time in 2004 to Valley of flowers, later on kept comming here for my love to this place. Earlier I was a corporate lawyer, but left everything and made my hobby as profession. 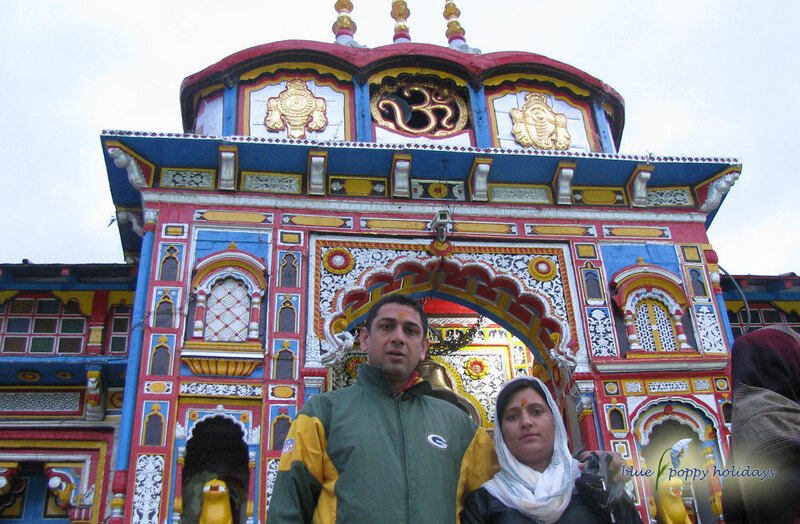 My wife Seema also joined in. We organize tours to this palce. We ensure that you get to cover everything in just one trip. 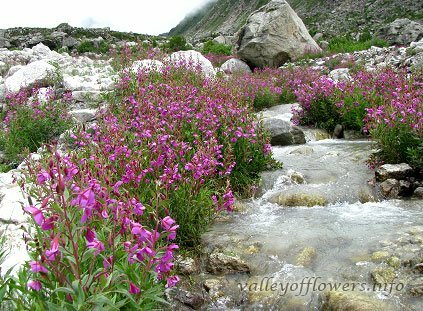 Come to valley of flowers with us. 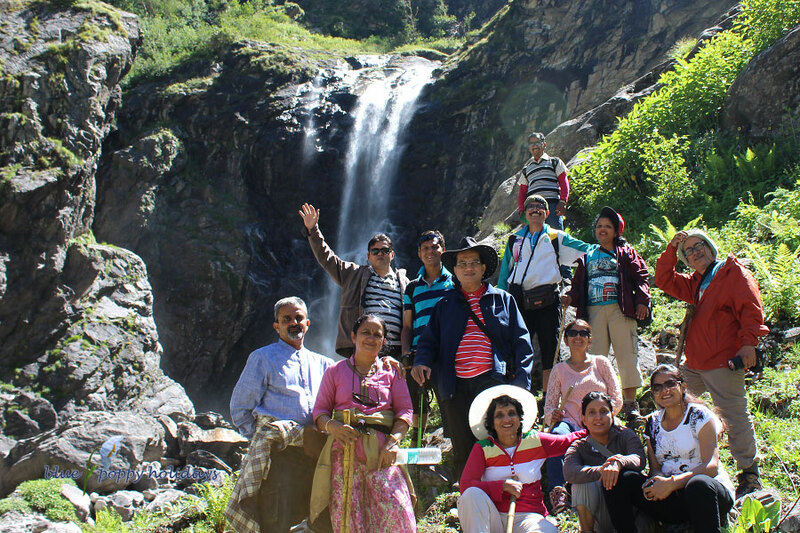 Myself with the group in deeper parts of valley of flowers. 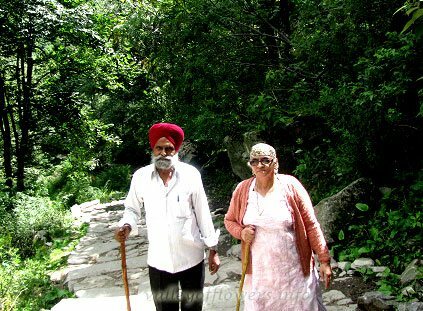 We really enjoyed the trek. 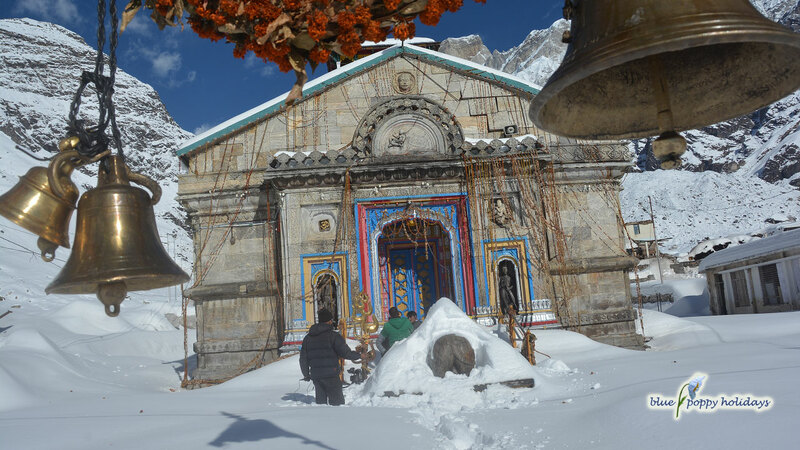 To give our customers quality service we have come up with two nice properties in Auli and in Ghangaria. 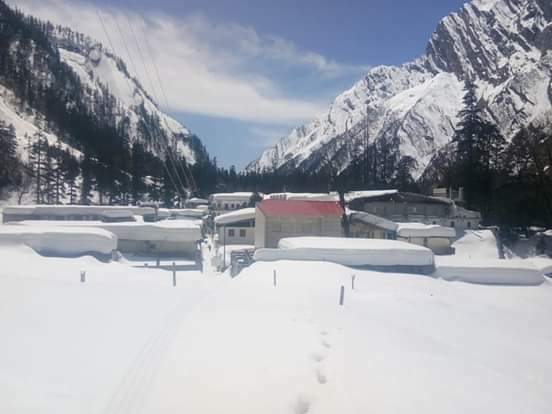 In Auli we have Blue Poppy Resorts and in Ghangria it is Blue Poppy Swiss cottage camps. Both of these are highly rated on TripAdvisor. 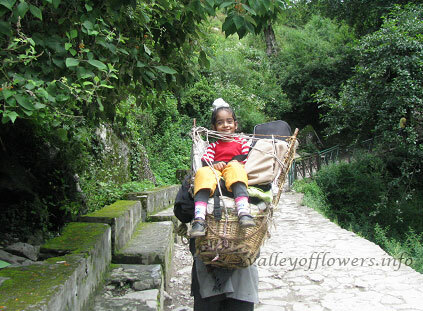 This is the last phase when the valley is accessible to general public. 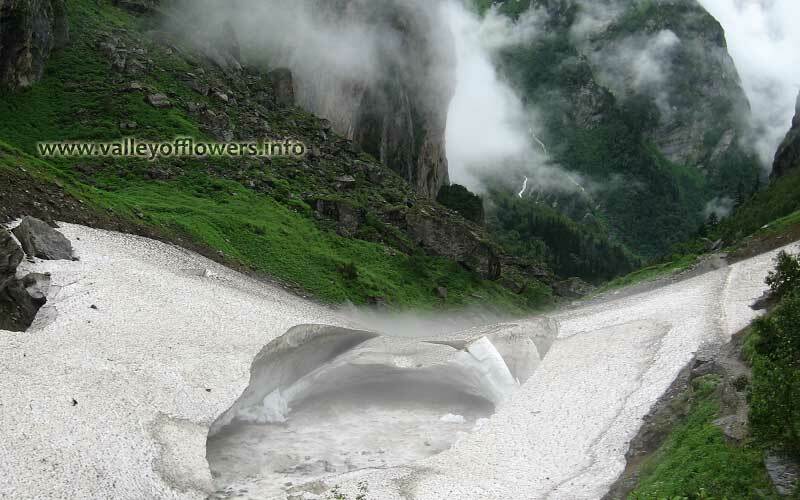 After this snowfall will start in the month of the October, and it will be snow capped again and all the plants will shed seeds and seeds will be preserved under snow to germinate again in next season when snow starts melting in May. Hotels owned by Blue Poppy Holidays for your trip. 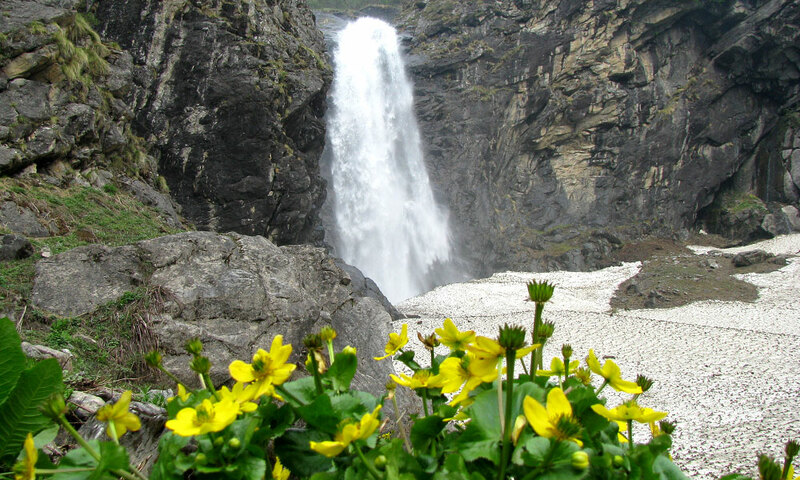 We started this business of organizing tours to the Valley of flowers, Hemkund Sahib, Badrinath, Mana village and Auli. We have two properties which are best in the area. Following are the properties. 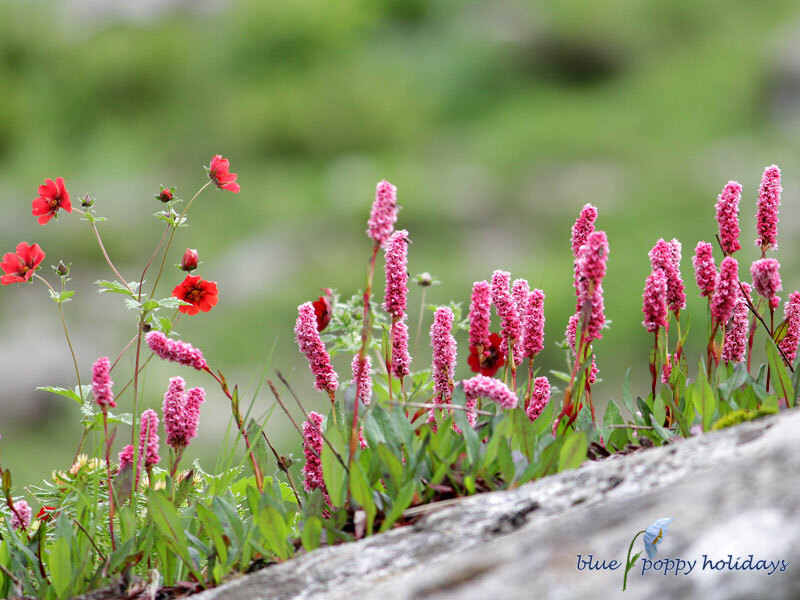 Auli : Blue Poppy Resorts. Ghangaria : Blue Poppy Swiss cottage camps.